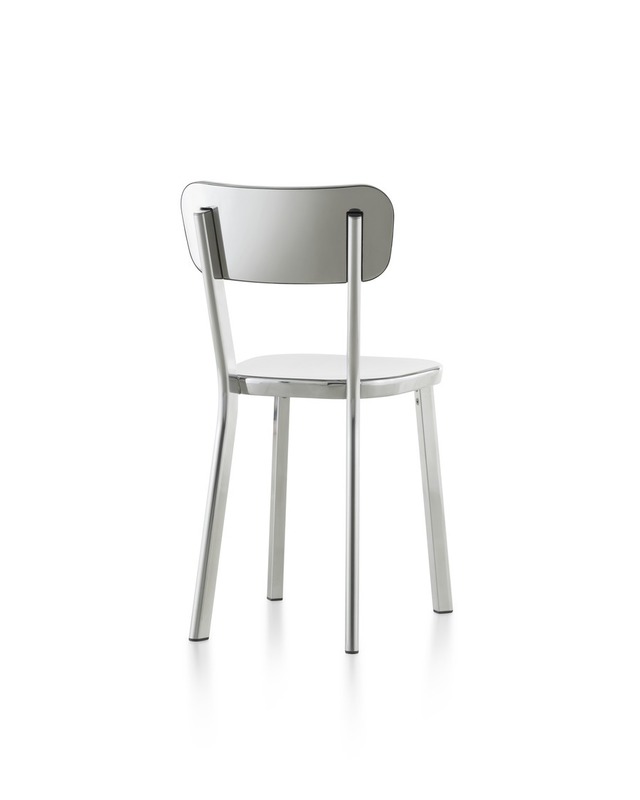 Naoto Fukasawa's goal with this chair was to create a design that could "entwine with people's actions and with the environment, too." 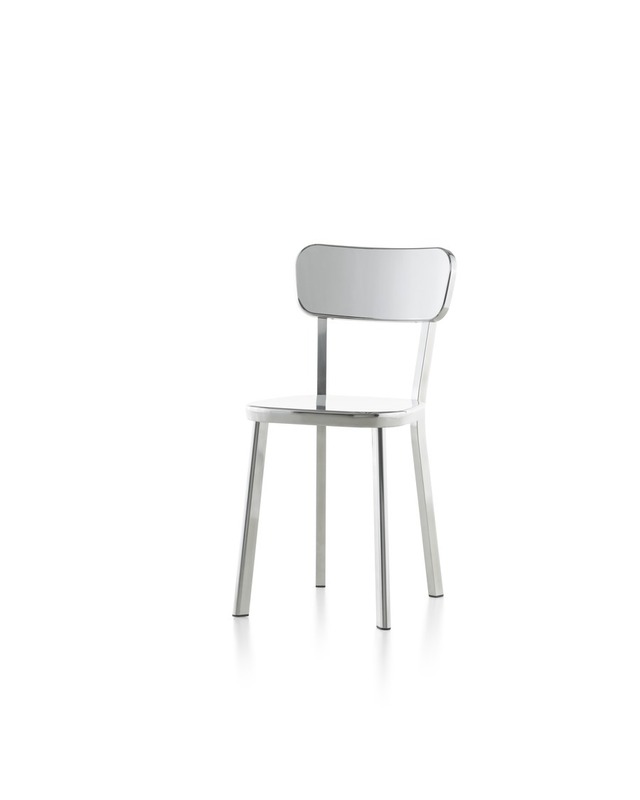 The result is a retro yet contemporary dining or side chair. 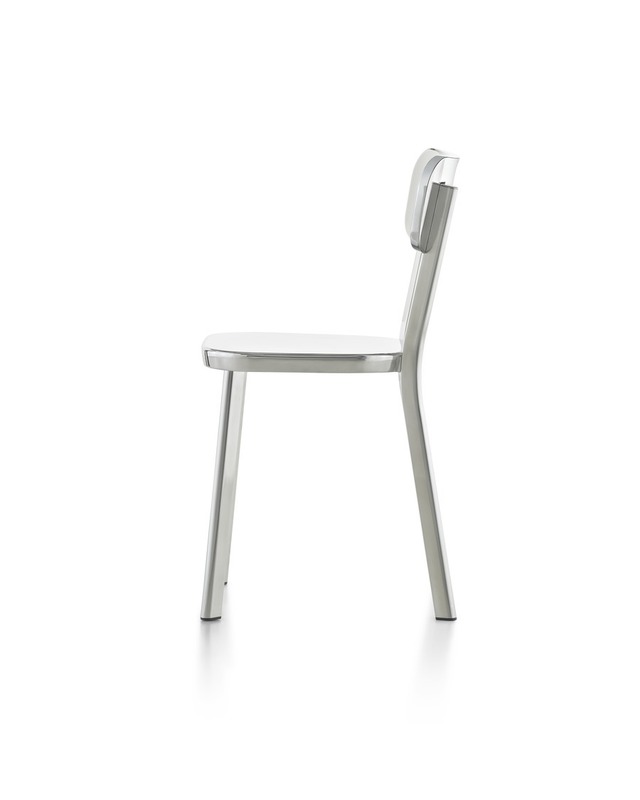 A wide array of choices for the frame, outer back, and legs will enhance a range of environments.